When Northam resigns, what’s next? 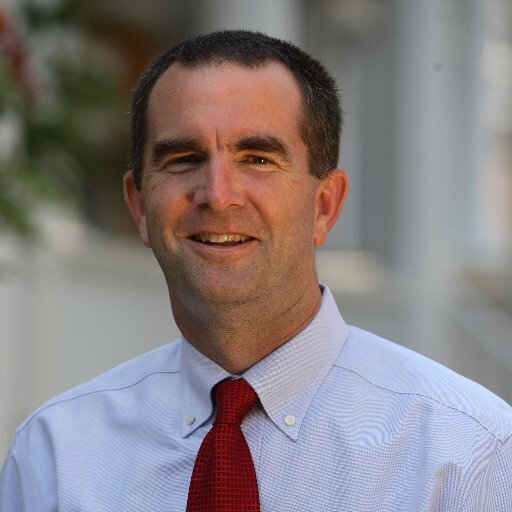 It is apparent to me, and to perhaps everyone in the Commonwealth of Virginia with the possible exception of our present unfortunate Governor Ralph Northam, that his time in public office is coming to an end. So what happens in the inevitable event Governor Northam resigns, or is impeached, and his office is left vacant? This means that if the General Assembly has passed a law regarding the filling of certain vacancies such laws take precedence over the general power granted to the Governor of appointment in which no guidance has been afforded by the General Assembly. The General Assembly has anticipated such an eventuality and has in fact passed three laws regarding a vacancy in the Governor’s office, the Lieutenant Governor’s office, and the office of Attorney General. Virginia Code § 24.2-211 makes clear that the Lieutenant Governor, in our case Justin Fairfax, will assume the powers of the Governor in the event of the resignation or impeachment of Ralph Northam. Also, it seems clear to me from Virginia Constitution Article V, Section 1 that Mr. Fairfax would be allowed to run for election after completion of a partial term because he was not “elected” to be Governor which is the restriction in the Virginia State Constitution at Article V, Section 1. In our case, the present President pro tempore is the Honorable Stephen “Steve” Dwayne Newman (R-23rd District). As an interesting aside, it seems to me from this language Mr. Newman would be able to cast two votes in the event of a tie in the Senate, once as his right to do so as a member of the Senate and the other as his position of Lieutenant Governor. The next question arises as to how long Mr. Newman would serve as Lieutenant Governor. It is not clear because the statute doesn’t speak to that issue. No such language appears in Virginia Code § 24.2-212 which was last modified in 1993. I personally would argue that in the absence of any specific language Mr. Newman should hold the office of Lieutenant Governor until the expiration of the term. I note for the record that Julian Sargeant “Sarge” Reynolds who was Lieutenant Governor passed away while in office in 1971 and a special election was ordered pursuant to which Henry E. Howell, Jr. took office. However, this 1971 event occurred prior to the 1993 amendment to § 24.2-212 and therefore has dubious precedential effect. I also note there was an attorney general advisory opinion in the early 1970s that opined the Governor has the right to appoint a vacancy in the office of Lieutenant Governor but this was prior to the 1993 act and obviously any act passed by the General Assembly takes precedence over an advisory opinion issued by the office of the Attorney General.